Tatiana Navka and Alex Zhulin: No, we are not getting a divorce and we are not going to have one. Translation of the article by Alla Smirnova, a correspondent of a Russian Language newspaper Komsomolskaja Pravda, printed on November 24, 2007. At the project “Ice Age,” passions are running high because of the gossip about the “divorces” of Navka – Zhulin and now Drobjazko – Vanagas. 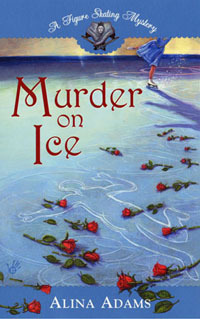 After the sensational divorce of the head coach of the project, Ilja Averbuch, and the figure skater Irina Lobacheva who lived together for 16 years, the project "Ice Age" became a fertile ground for many incredible gossips. 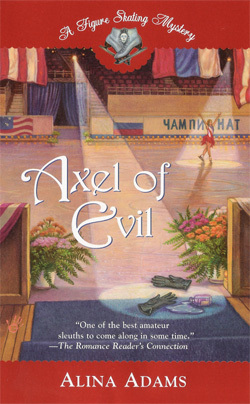 The most important one was about the second coach of the show, Alex Zhulin, divorcing his wife. The gossip stated that Tatiana Navka started a romance with her former partner at the show “Stars on Ice,” Marat Basharov, who is the current announcer at the "Ice Age" show and that Zhulin, learning about that, filed for divorce. The gossip hit another couple, Margarita Drobjazko and Povilas Vanagas. 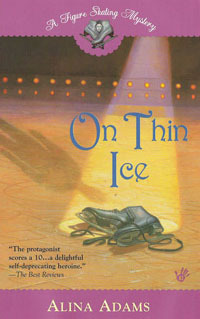 Margarita, a figure skater who is skating in a strong pair with Alex Djachenko, an actor, is beside herself that she has to deny that she has a romance with her partner at the ice show.